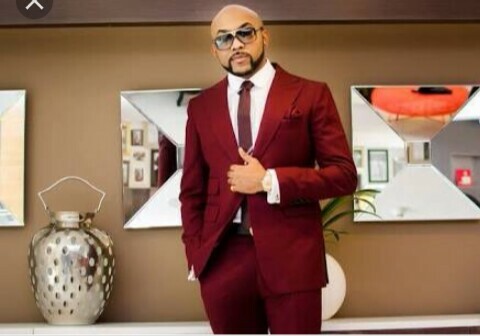 Popular Nigerian musician, Banky W has announced the rebranding of his record label E.M.E. According to him, E.M.E.’s business venture will now be marketing, advertising, public relations, branding, shooting of television commercials and documentaries. He also added that the agency is not restricted to music artists, but will also cater for creative people in other areas such as sports, radio and television; and acting. 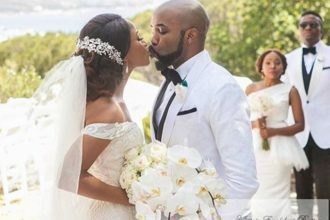 His wife, Adesua Etomi, DJ Xclusive, PEbuka Obi-Uchendu, Host of the BBNaija 2018 `Double Wahala’ TV show and Tolu ‘Toolz’ Oniru have been named as the first set of clients of the rebranded company. In his words: “We have played our Plittle part in helping discover/boost the careers of a number of talents in the music pbusiness (some of your favourite artists, producers and engineers). “In January, 2017, after nine years of being in the Nigerian music industry, we decided it was time to quietly close the record label arm of our business. “Essentially, we have restricted our business and instead of operating just as a record label, we have expanded and changed our focus a bit. This switch in focus has been amazing and fulfilling behind the scenes, we have been able to impact the launching and marketing of a number of brands and companies the way we did artists. “But even in the talent management side, we are no longer restricted to working with just music artists. E.M.E. was founded by Banky W and his best friend, Tunde Demuren in 2002 while they were at the university in New York. The label is connected to some musicians in the industry. Wizkid left E.M.E in February 2013, to start his own label ‘Starboy’. Skales also moved on from E.M.E. following the expiration of his contract.